There are many things to consider when moving to a new Country. 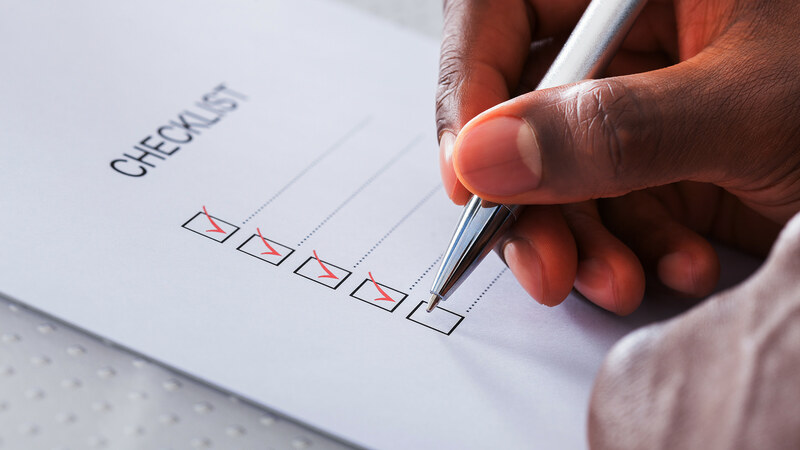 Our Migration Checklist provides a guide to some of the things that you might like to think about before embarking on your new life in Australia. Although quite detailed this list is not exhaustive and you shall add your own critical points as appropriate. If you own your home, are you intending to sell or rent out? Appoint real estate agent / rental agent. Will you need a short term rental after you have sold your home? If you are renting, make sure you recover your bond before you move to Australia. Arrange for cancellation of telephone; electricity, gas and all other domestic services. Deal with council rates and water rates. Pack your kettle, toaster and some crockery in the same box and make sure the box is clearly labelled – “Kettle and Toaster”. If you have valuable paintings /china etc. Make sure that it is properly insured. Check Australian quarantine regulations on import of certain goods. Are you taking your car to Australia? Take enough medicines for at least three months and ensure that you have prescriptions or a letter of explanation from your doctor. 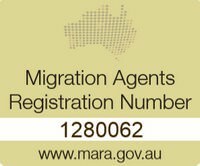 If needed – obtain international tax advice before you move to Australia. Check what the weather is like in Australia and make sure you pack appropriately. It can be very cold here in the winter months! Chill out for a couple of days!